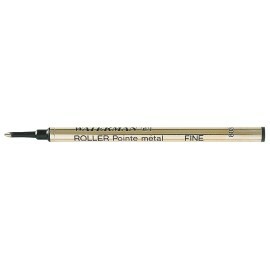 Suitable for all Waterman rollerballs. Water based ink. Will also suit most rollerballs. 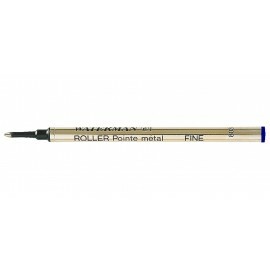 Rollerball Refills Waterman There are 2 products. Suitable for all Waterman Rollerballs.